The University System of Maryland (USMD) has selected 21 faculty and staff members to receive funding to increase the use of open educational resources (OER). Through the Maryland Open Source Textbook (MOST) initiative led by USMD’s William E. Kirwan Center for Academic Innovation, more than 8,000 students will save $1.3 million in textbook costs over the upcoming fall semester. 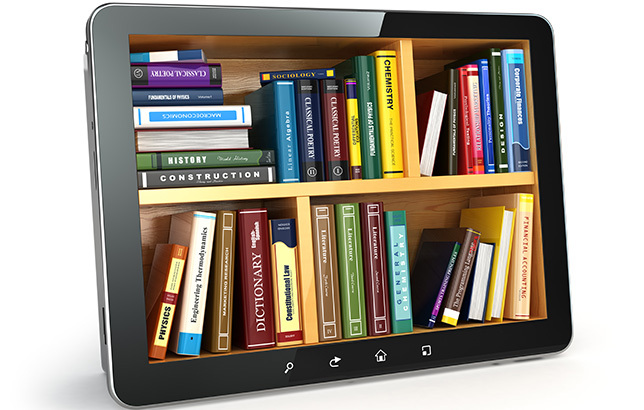 Grantees at seven community colleges and five four-year institutions will participate in the MOST initiative’s High-impact OER Mini-Grant Program, which replaces traditional textbooks with OER. According to the announcement, digital course materials company Lumen Learning will help train faculty on effective OER design and scaling strategies, offering “support for OER adoption and delivery, access to a collection of curated OER courses, and a platform to build, edit and deliver their course.” With the platform, they can adapt and customize their instructional materials to align with their classroom needs. Related: Read here how the University of Maryland University College went textbook-free back in 2015. The MOST initiative kicked off August 2013, “as a collaboration between the USM Student Council and the Kirwan Center to provide a state-wide opportunity for faculty to explore the promise of OERs to reduce students’ cost of attendance while maintaining, or perhaps even improving, learning outcomes,” according to the announcement. Currently, OER is used in more than 60 different courses at 14 public college and universities in Maryland, saving more than 3,500 students an estimated $1 million.